Google has released all new Google Maps with new Explore option, enhanced Navigation, Reviews and Offers etc with new Map Engine. But Google Latitude and Offline Maps is removed. 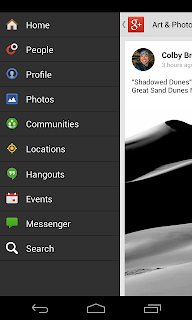 Offline Maps removed ?? really ?? 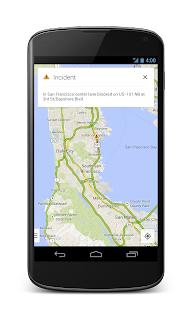 Not Actually , see the complete list of enhancements and changes on Google Maps. 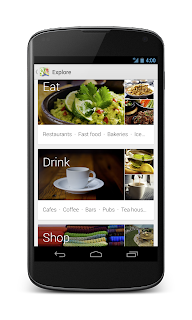 Explore is kind of Google Now integrated into Maps, yes you don't need to really type in or search anything to get some information to eat, drink, sleep and Shop. 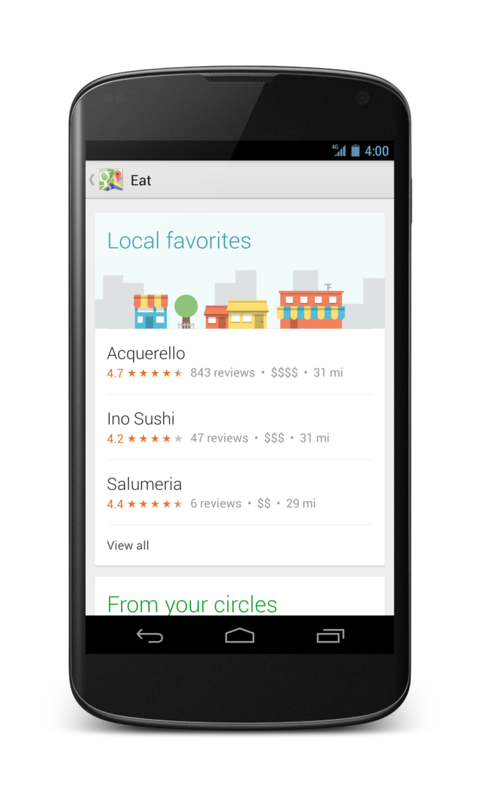 These are really Google Now cards displayed right inside your Google Maps based on your locations. Enhanced Navigation This is kind of much important feature I have been waiting for from Google Maps, Alternate Route option based on the current traffic for Navigation. 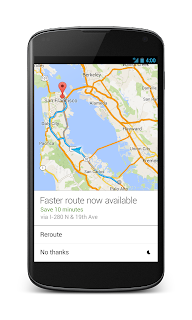 Earlier when you search for a directions it shows multiple routes based on Time to Reach/Shortest distance and current traffic conditions, but this was not used/updated on Turn-by-Turn Navigation. Latest map do alert you with alternate routes based on traffic conditions. Excellent update Google .. thanks much. 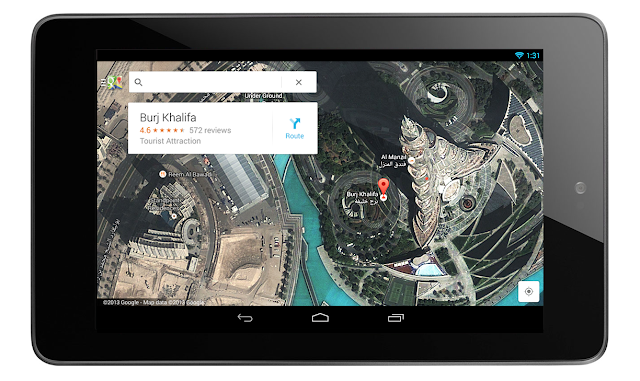 Designed for Tablets & Reviews and Offers Another additions to latest Google Maps are it has been enhanced for better Tablet View, enhanced support for Reviews, and Offers. 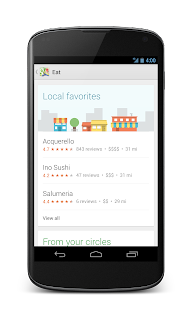 Now Reviews has 5 star rating systems for places in Maps. 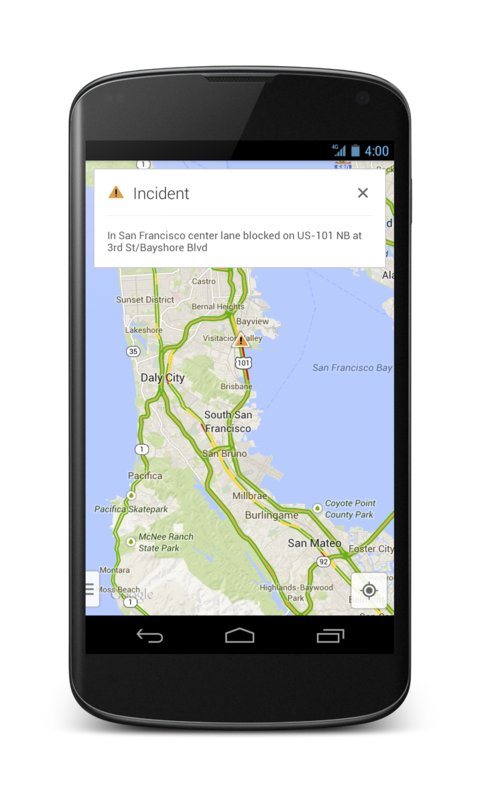 As part of the new update, Google has removed certain features from Google Maps, and hidden some features. 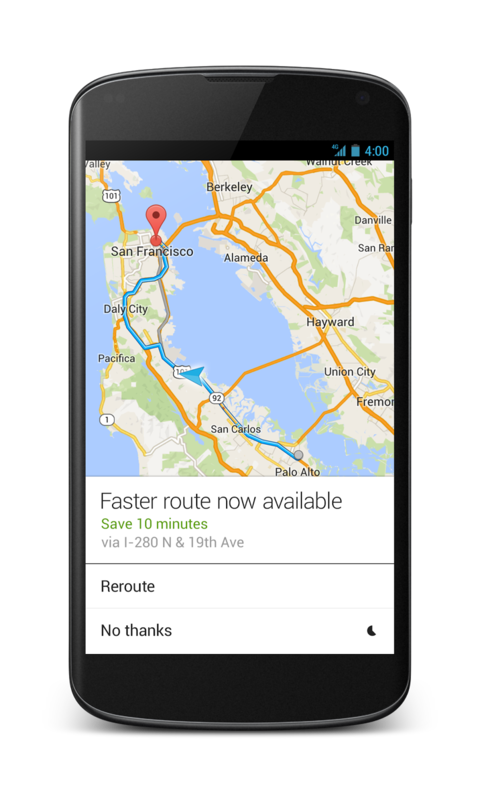 Note that Latest Google Maps is currently available only on Android Smart Phones, and coming soon to iOS devices like iPhone, iPad. 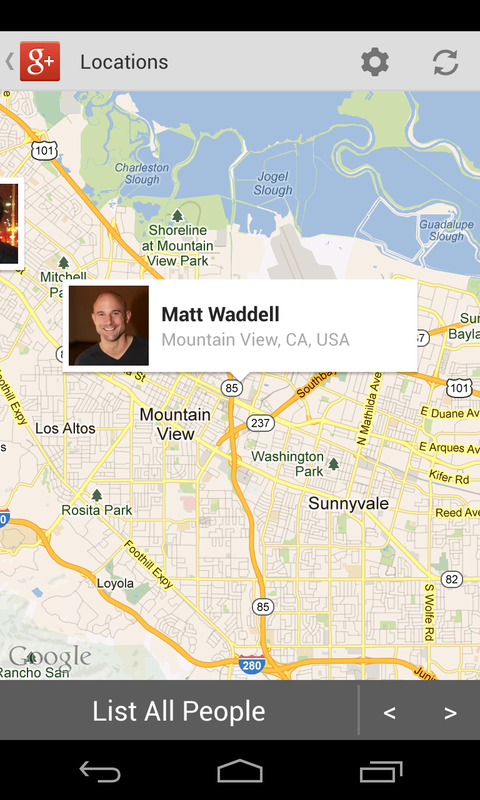 Latest Google Maps is updated as part of staged roll out, which will take a day or week to reach your actual devices. 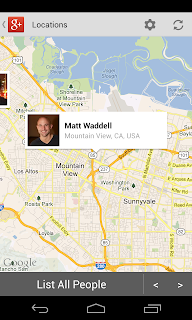 Let us know if you like the new enhanced Google Maps for Android.